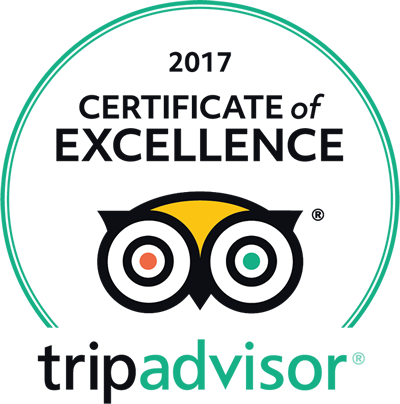 At The Elphinstone Hotel our dedicated team are committed to the ideals and values of customer service. We at all times take pride in ourselves and in our ability and desire to serve our customers well. We take responsibility for our own actions and in doing so we create a positive environment for our team that work here, and also, very importantly for our customers. We always remember that our customers have a choice but we feel here an obligation to make this choice a difficult one. Our customers will return time after time convinced there is no other reasonable choice that can be made, because at The Elphinstone our customers always receive a warm, friendly welcome, are attentively looked after, and the quality of the food is of a consistently high standard. 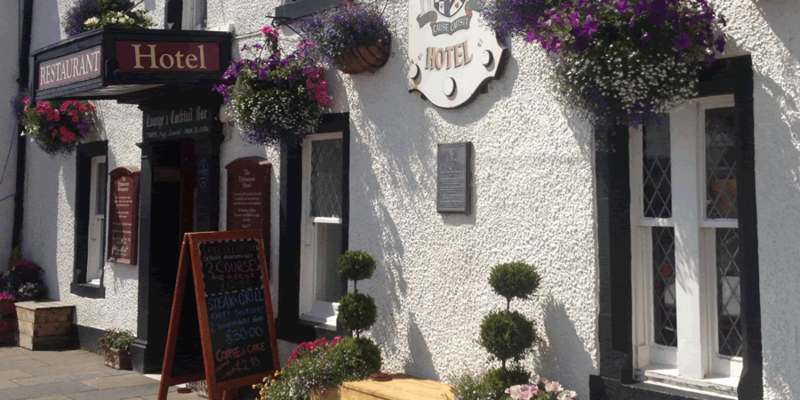 At the Elphinstone Hotel we focus on using quality fresh local produce wherever viable, preparing it with care and serving it in a friendly, warm and efficient manner. If you are not happy with your meal we will insist on replacing it. The Elphinstone Hotel provides a free WiFi connection for residents and customers. You can also be part of The Elph's social network by going to our Facebook page and liking us there. The Elphinstone Hotel supports WaterAid.